From your cup of coffee to your cereal, no day would be the same without milk. Darling Romery offers full cream, low fat and fat free milk in a variety of sizes. 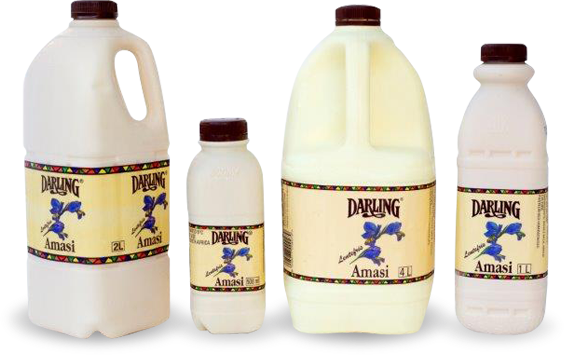 Nothing says “local & lekker” like Darling Amasi. This delicious South African favourite is available in a variety of sizes. Whether you prefer your yoghurt smooth, fruity or fat free, Darling Romery has an option for you – available in a variety of flavours and sizes. 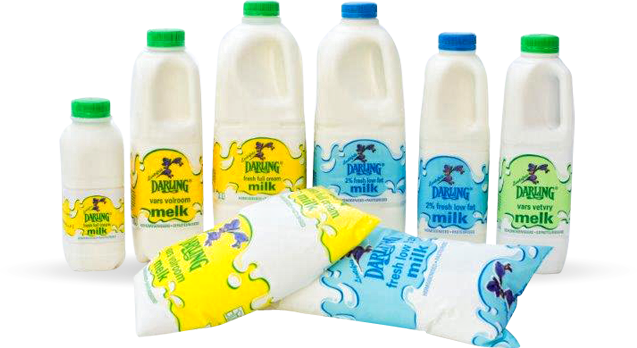 Darling Romery manufactures, packs and distributes a wide range of products, including fresh milk, amasi, yogurt, fresh cream, buttermilk, fruit juice and olive products. Darling Romery is a family-owned business established in November 1991 on Alexanderfontein, a farm near Darling in the Western Cape. We have a dedicated team of sales representatives based across South Africa to attend to your product related queries.